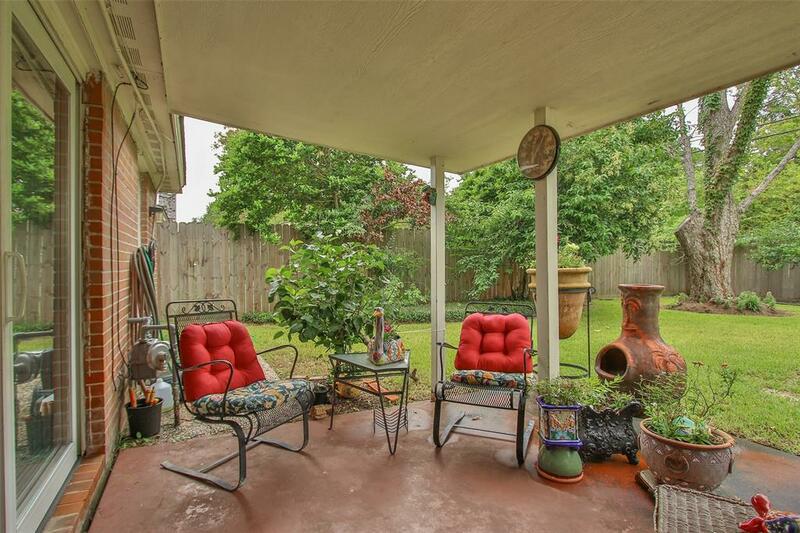 Charming two-story 4 bedroom, 2 full bath home, just minutes away from Galleria in the quiet neighborhood of Westmont near Briarmeadow/Tanglewilde area. French doors lead to inviting patio over looking a wonderful large back yard with incredible mature flowering bushes and landscape. 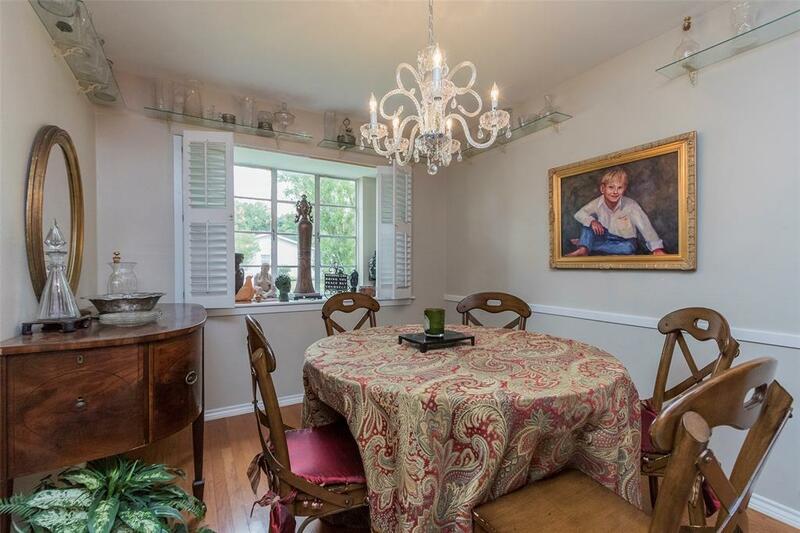 Large formal living & dining rooms are traditionally located in the front of the house. 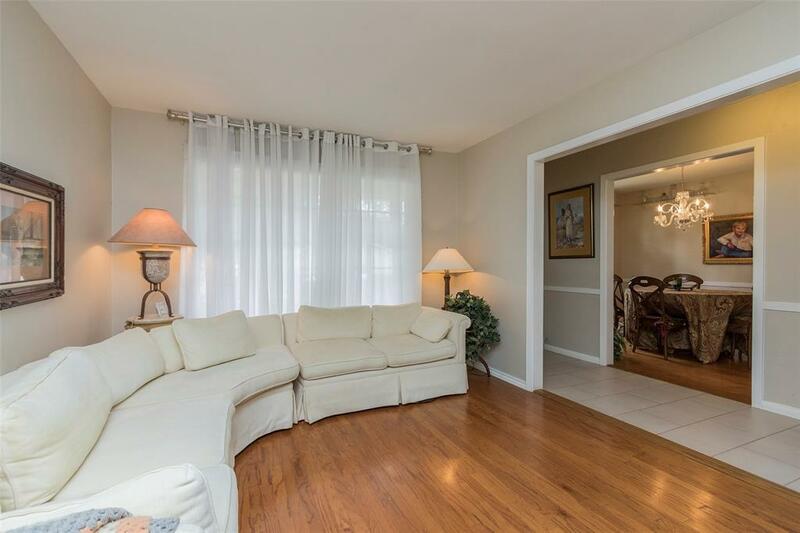 Spacious family room is open to kitchen and breakfast room. Great floor plan with master down and 3 beds up. Newly remolded in 2015 by adding downstairs Master bedroom suite that include french doors accessing lush yard and covered patio. 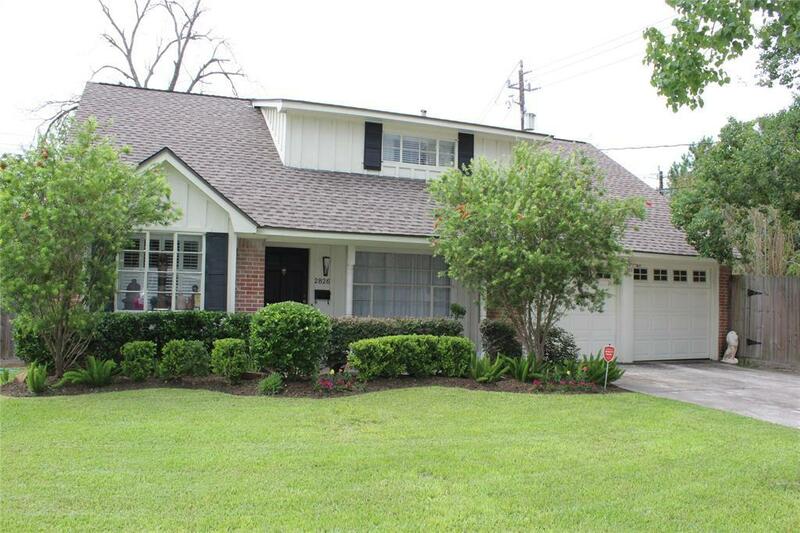 Beautifully remodeled bathroom with double sinks, shower, garden tub and large walk in closet. Three additional bedrooms and a full bathroom are upstairs with great closet and storage space. Owner is an active Texas Real Estate Broker. Roof new since 2015. Home never flooded, per Seller! Exclusions 2 Stain Glass Windows On Wall in Master Chandlier. Listing courtesy of Metropolitan Realty.